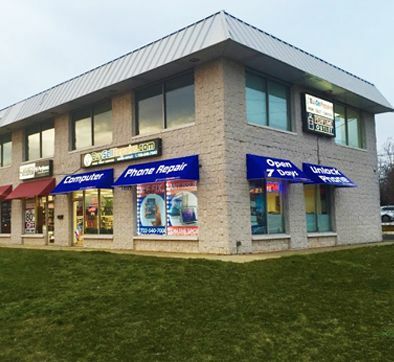 Rare owner/user opportunity to own a retail building in the business district of Iselin. This property is mixed use with 5000 square feet. The main floor features two retail spaces, split equally into 1250 square feet. Upstairs, there is 2500 SF professional office space. Heavy exposure, ample parking, young building – interior renovated, two modes of entry/exit. Perfect niche opportunity for retail users – Barber & Salon Shops, Grocery Baked Goods, Dry goods, Jewelry Shop, Dollar Store, Boutique Fashion Store, Vintage Clothing, Garments, Florist, Dance Studio, Art Studio, Specialty shop, Hardware shop, Plumbing & Electrical supplies, Radio & Electrical Repairing, Stationery, Confectionary, Business & Professional offices – Attorney, Accountant, Real Estate Company, Mortgage Company, or Appraisal Company. The owner of this building will enjoy a staple corner location in the local community.